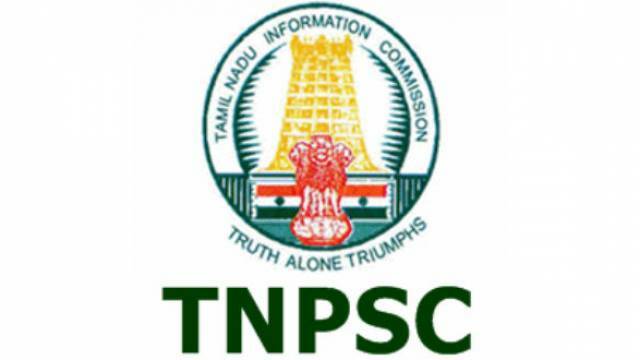 Tamil Nadu Public Service Commission (TNPSC) has released the answer keys for the Draughtsman Grade III recruitment exam on its official website. Candidates who have appeared for the written exam are advised to visit the official website now to check their exam answer key. The TNPSC Draughtsman Grade III Post written exam was conducted on 03 Feb 2019. Candidates are also allowed to raise objections against the answer key on the official website. Tamil Nadu Public Service Commission (TNPSC) has released the answer keys for the Draughtsman Grade III recruitment exam on its official website. Candidates who have appeared for the written exam are advised to visit the official website now to check their exam answer key. Steps to download TNPSC Draughtsman Exam Answer Key are given below. On the homepage, click on the link 'Answer Key for Draughtsman, Grade III'. On the new page, click on your subject and check the answer key. Download a copy of your answer key for future reference. The TNPSC Draughtsman Grade III Post written exam was conducted on 03 Feb 2019. Candidates are also allowed to raise objections against the answer key on the official website. Candidates should remember that the last date to raise objection against the Draughtsman, Grade III answer key is 13 Feb 2019.